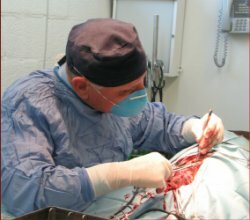 Our appointment book is computerized which allows us to efficiently make appointments for you and your pet. Our receptionists will attempt to accommodate all requests to the best of our ability. If you feel you have an emergency with your pet, please call us. 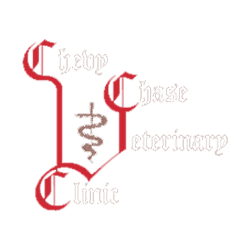 Chevy Chase Veterinary Clinic accepts payment via cash, check, MasterCard, Visa, Discover, American Express. So that we can continue to provide you high quality service utilizing the best medical technologies, we request that payment be made at the time services are rendered.